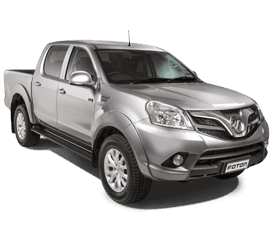 At Motorsport Foton, our workshop utilises the most up to date equipment and has been purpose built to support the Foton maintenance program, which allows you to get the best performance from your Foton vehicle. 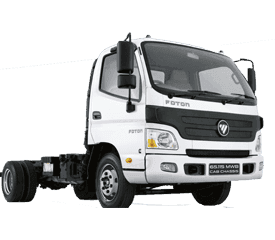 As part of the Foton program, our team is committed to upholding the Foton Dealer Service Philosophy. 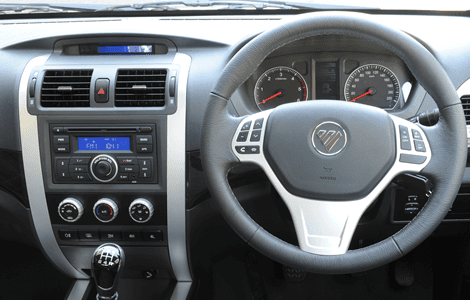 Guaranteeing the quality of our workmanship, and fitting only genuine Foton parts. 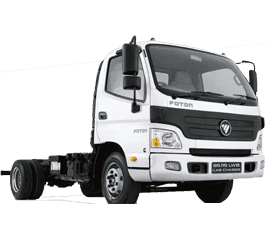 Ensuring that all of our technicians are trained to Foton's high standards. Additionally, customers can choose to enjoy our lounge area. The customer lounge area includes Tea and Coffee facilities, Plasma Television and a Computer Workstation. 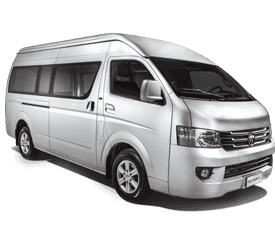 For further information please contact our friendly Service Team for assistance with any enquiry regarding your Foton vehicle. 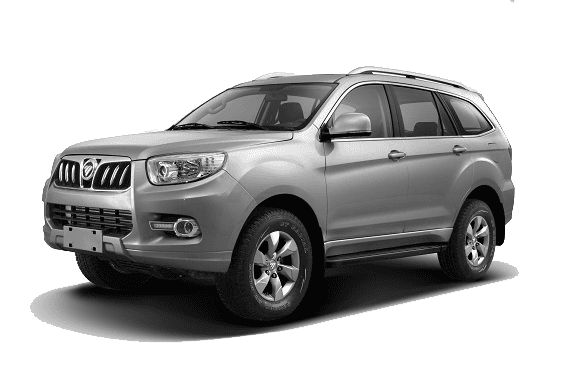 The Motorsport Foton Service team wishes you safe and pleasant motoring.